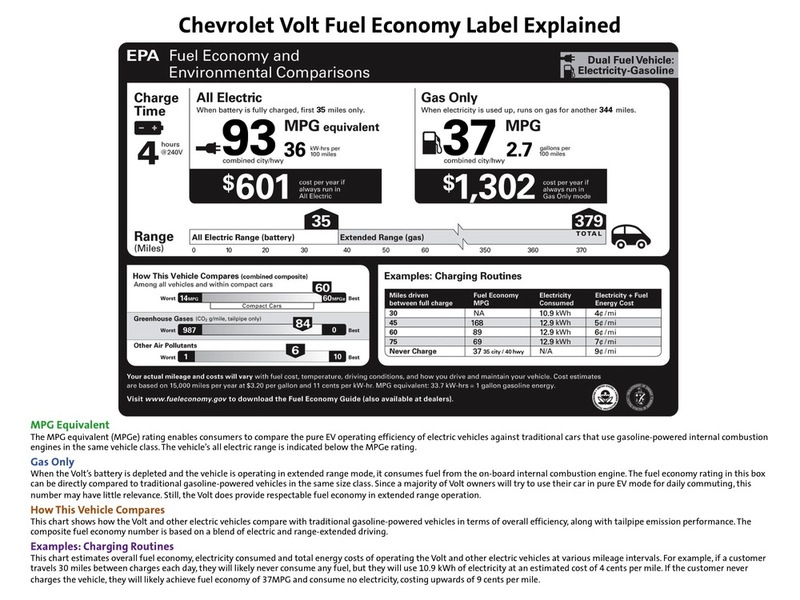 It is almost time to pack a bag to head down to Austin, Texas for a full evaluation of the new Chevy Volt (recently named Motor Trend’s Car of the Year) and in doing a little prep work online I notice EPA fuel economy ratings for it and the Nissan Leaf EV have been released along with new stickers and classifications by the governing body. The two vehicles are similar in size but vary in styling and technology. 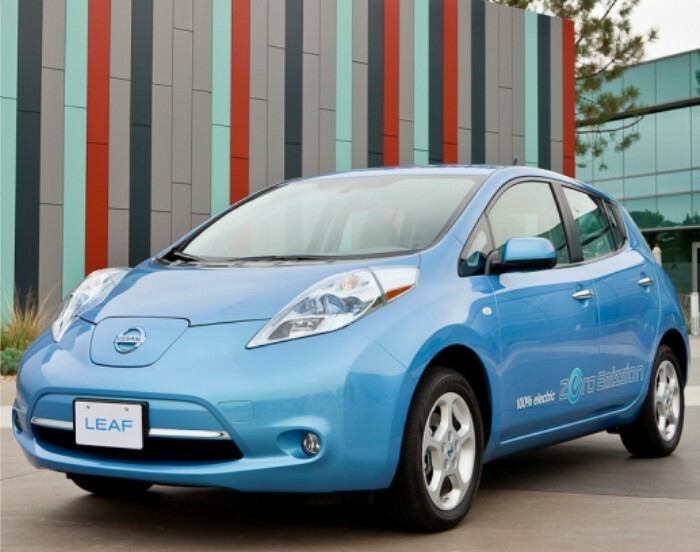 Leaf will only run on electric power ­ once the battery pack is done, you’re done until you can get to a charging station. 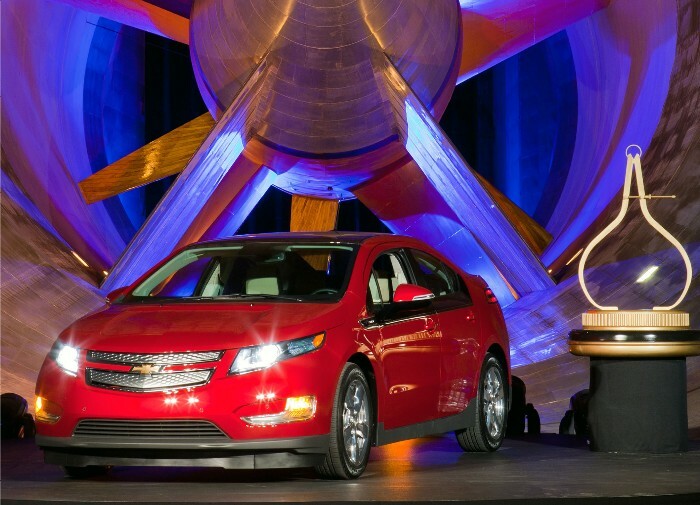 Volt will run as (and is dually rated as) an electric and a dual fuel vehicle. It will operate on the battery until depletion and then run with the assistance of an onboard gasoline-powered generator. Leaf tops the economy board arriving with a rating of 99 mpg (106 city and 92 highway) and an estimated annual cost of $561. The EPA gives it a range of 73 miles, a bit less than the manufacturer has been boasting. Volt receives a combined EPA rating of 93 mpg as an EV only and 37 mpg once the battery pack is done. 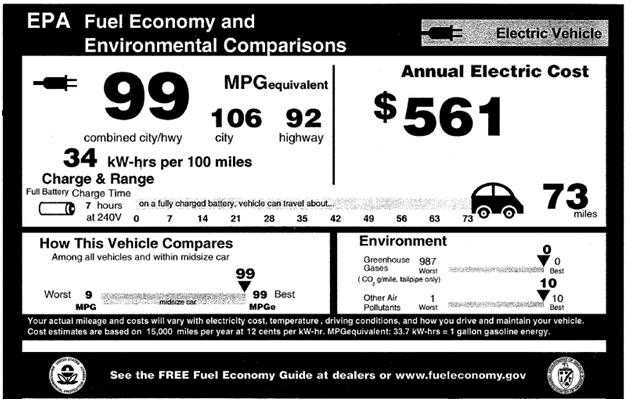 An estimated cost of $601 per year is given for Volts operated as EVs only. For the truly green-spirited folks, Leaf never has tailpipe emissions while the Volt will when the gas engine kicks on. Just remember the plant generating the electricity to charge your new set of wheels might not be as efficient. As either of these vehicles has yet to land in the hands of “real” consumers (those making monthly payments, etc.) only time will tell just how economic they are to own and operate. Or convenient as charging stations are still very rare, thus their limited availability at launch. How long do the batteries last when parked at the airport for days on end in a snowstorm? Will they die on a mountain road in the scorching sun of west Texas? Can you dry it out after a Hurricane and only have to put up with the moldy odor? These are the first so they will not be perfect but they will set the stage for those that follow.